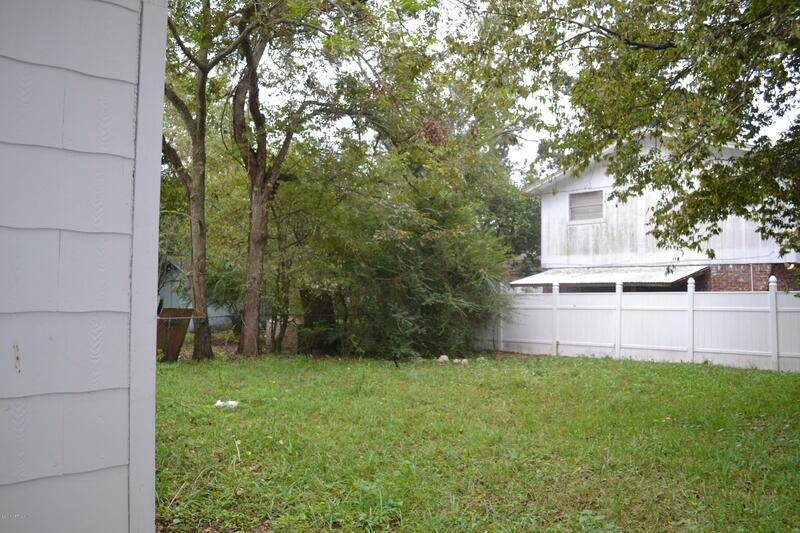 Ranch style investment home available! 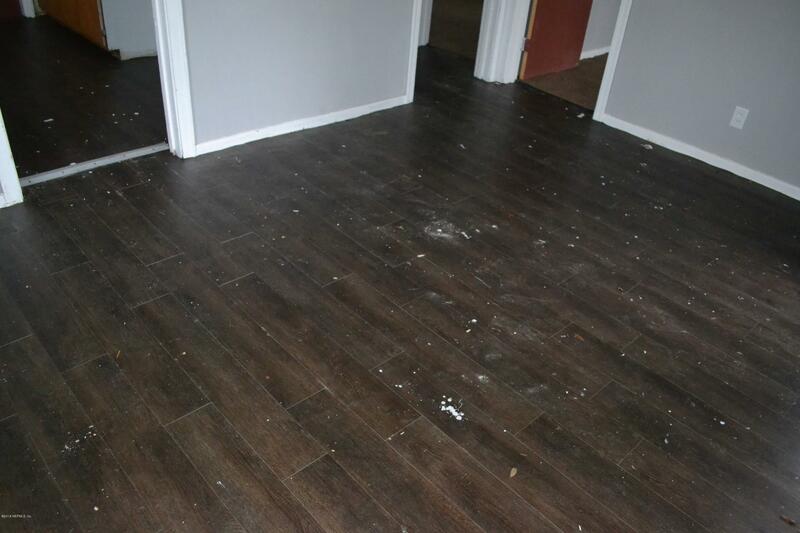 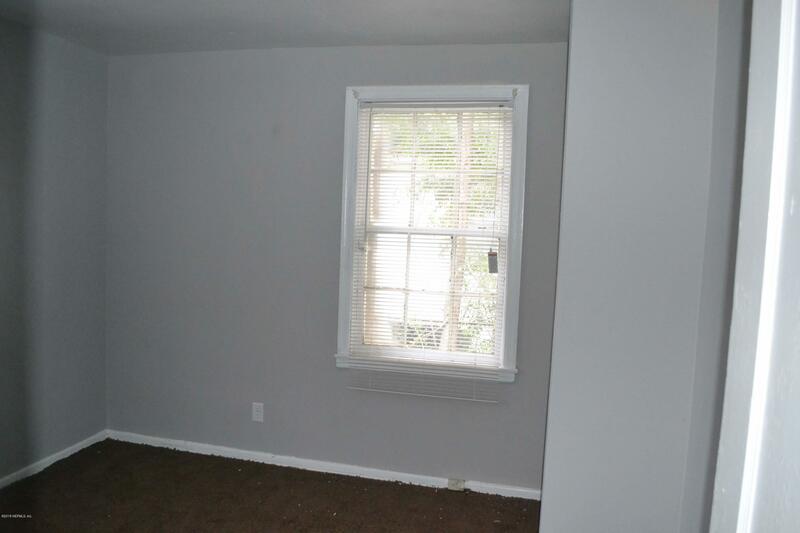 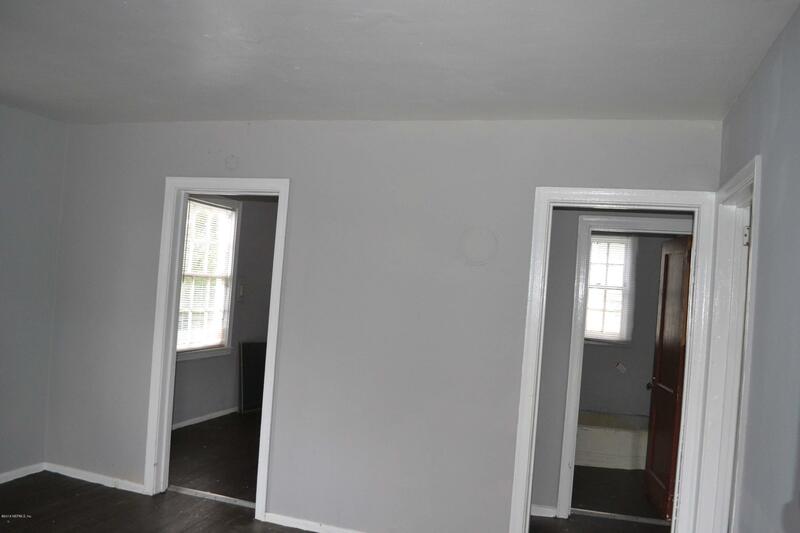 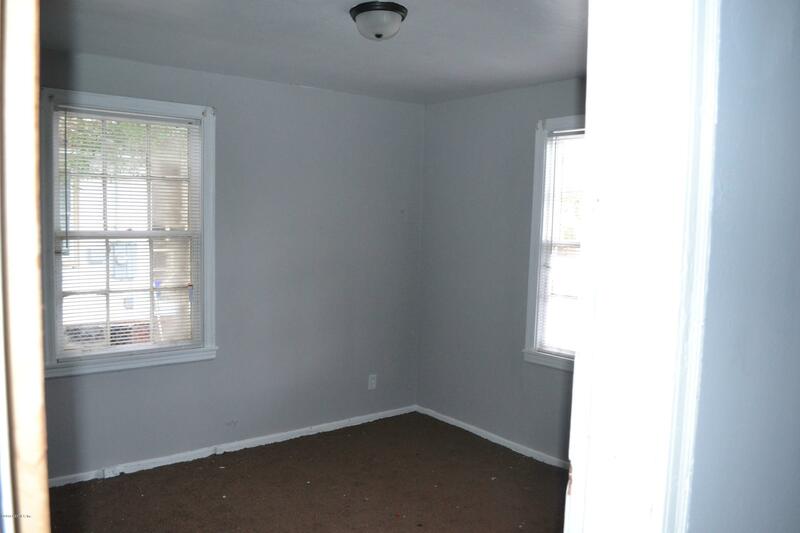 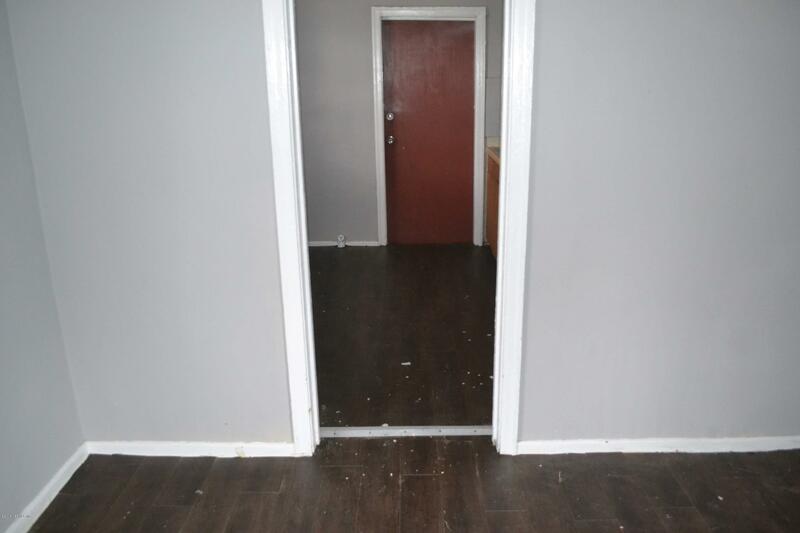 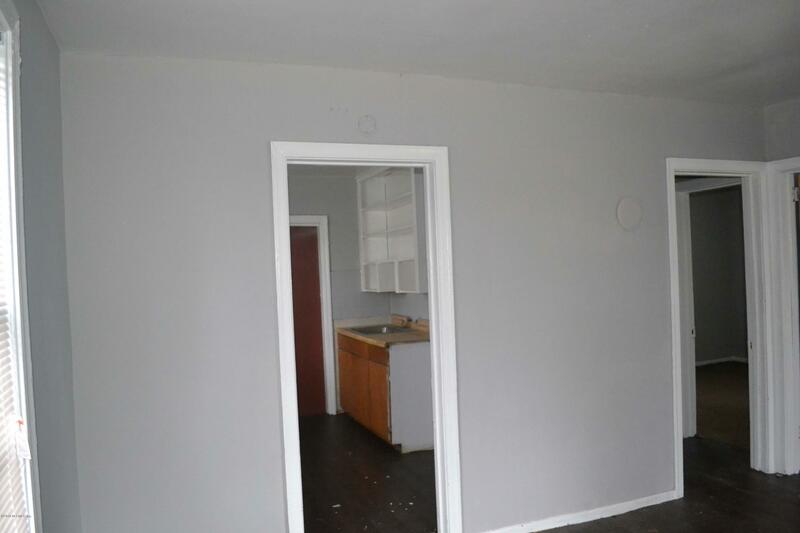 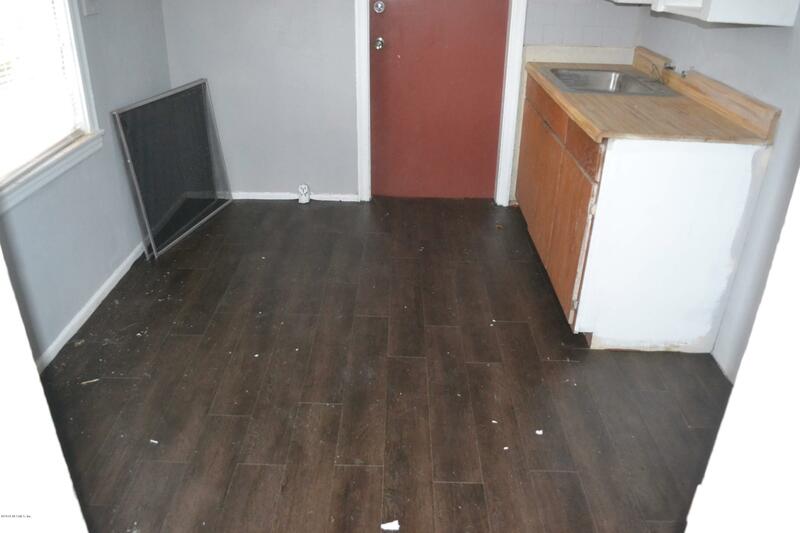 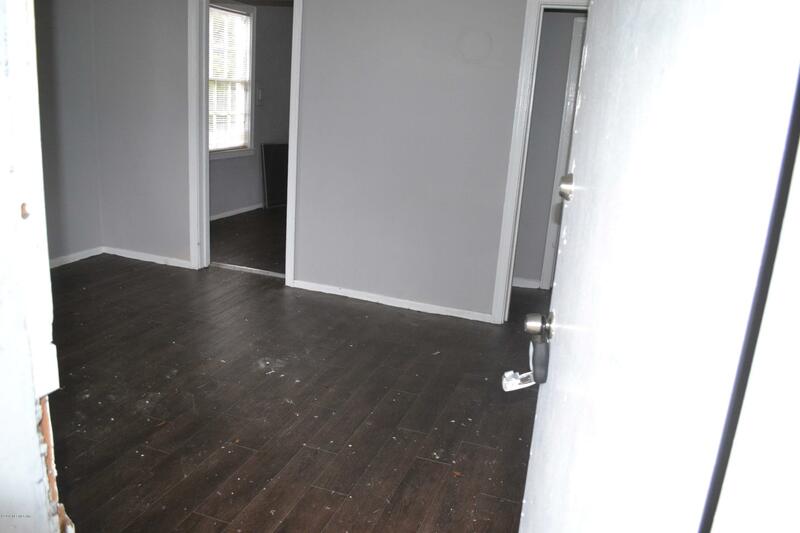 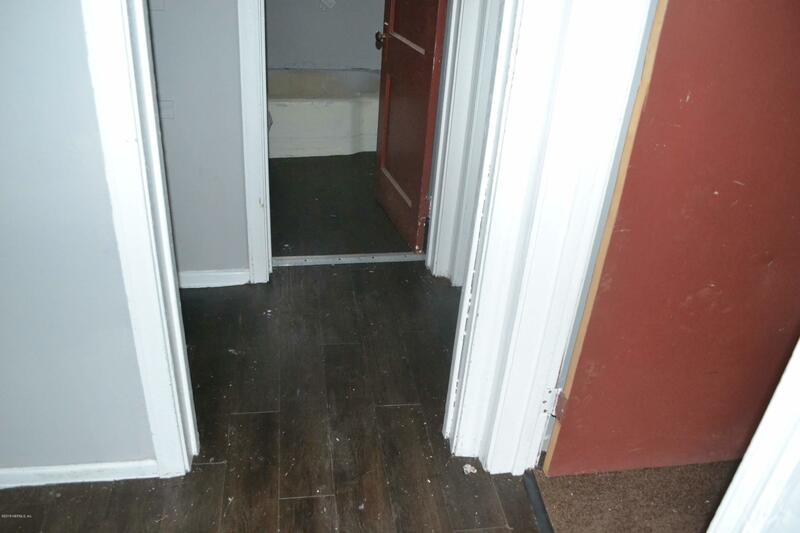 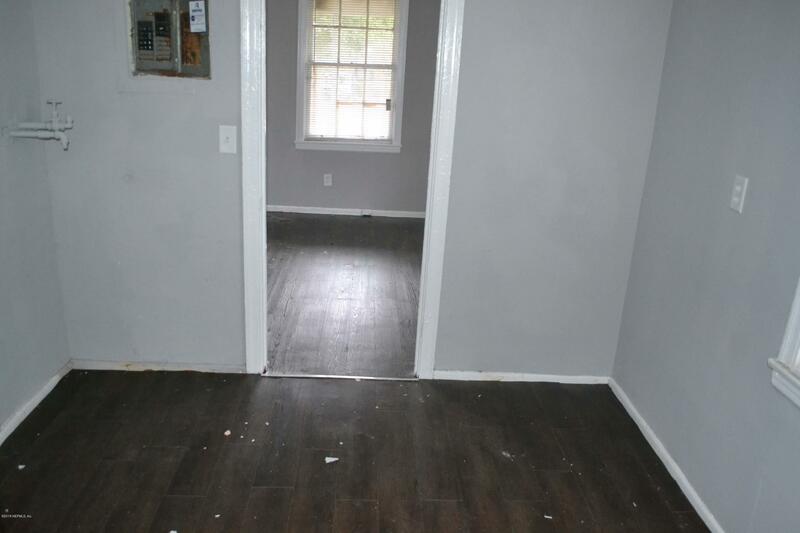 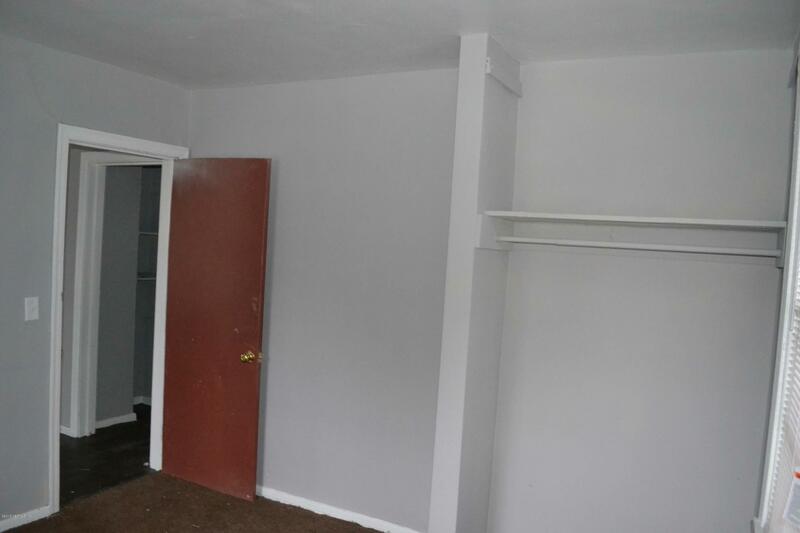 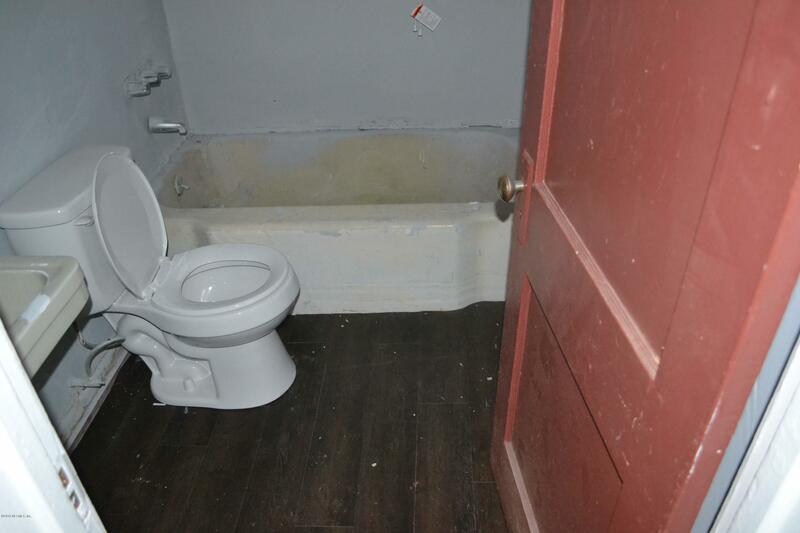 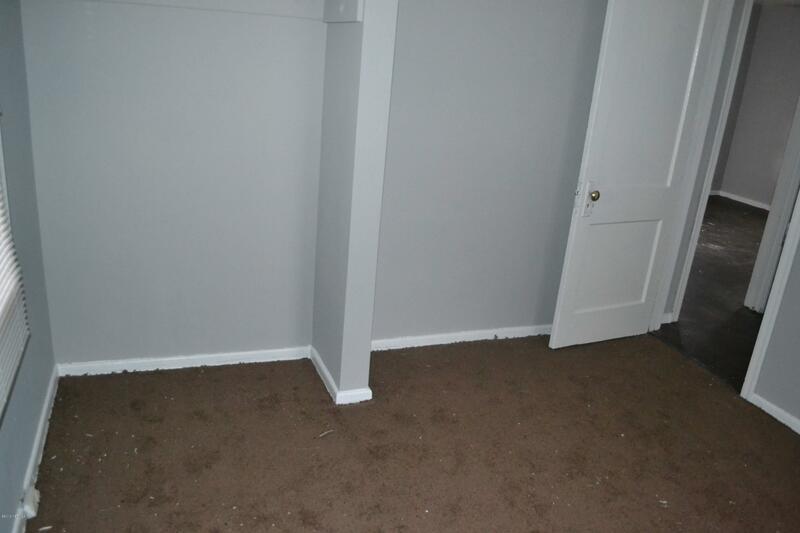 This property has great wood floors throughout with tons of potential! 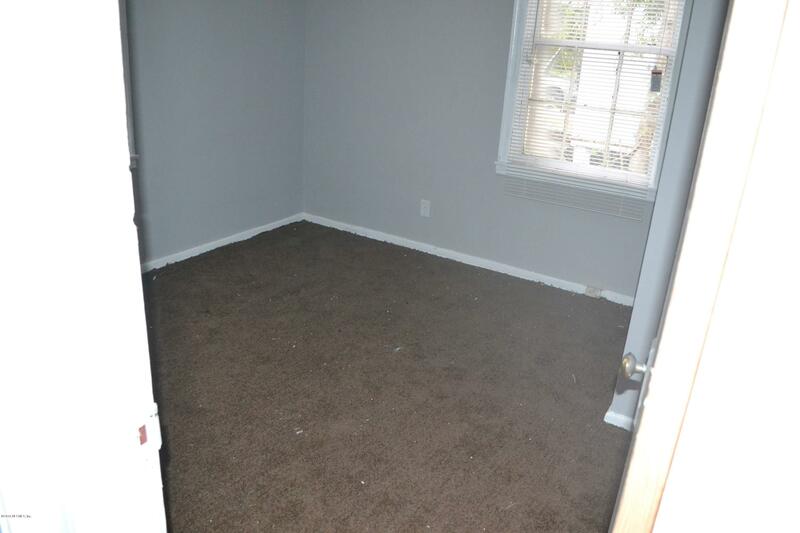 TLC will be needed to be in rental ready condition. 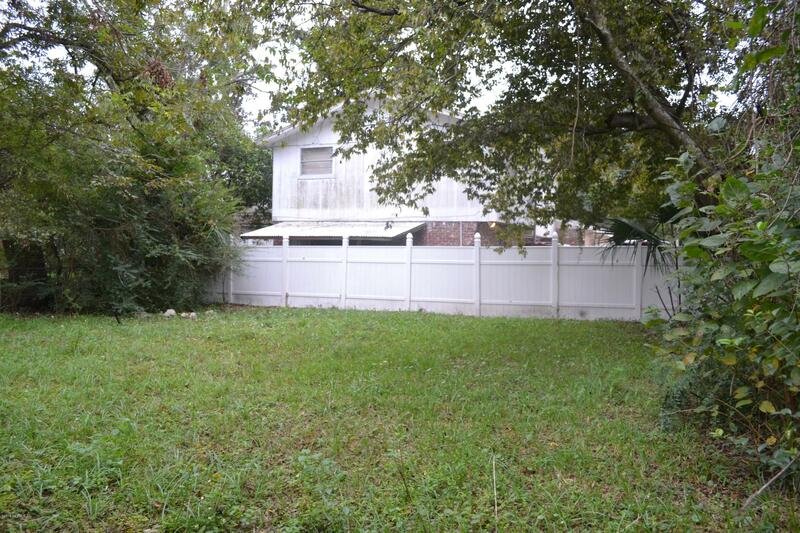 Large fenced in yard and close to I-95. 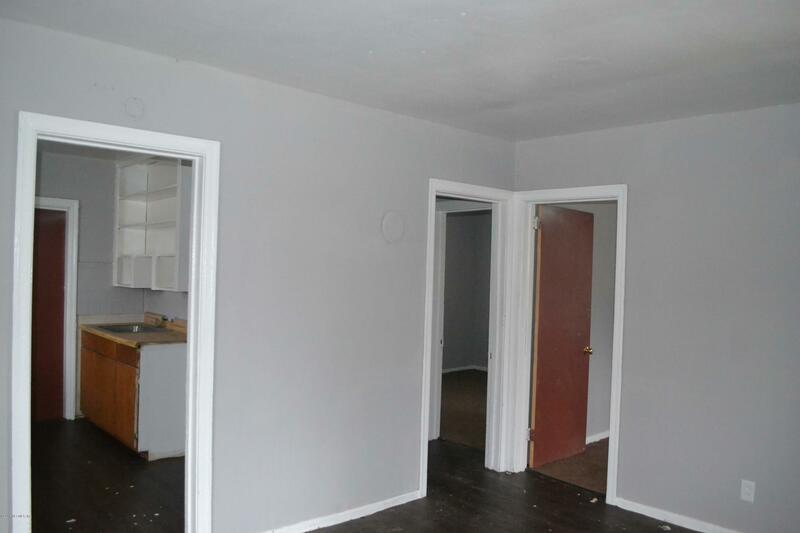 Market rent is approx $665/M. 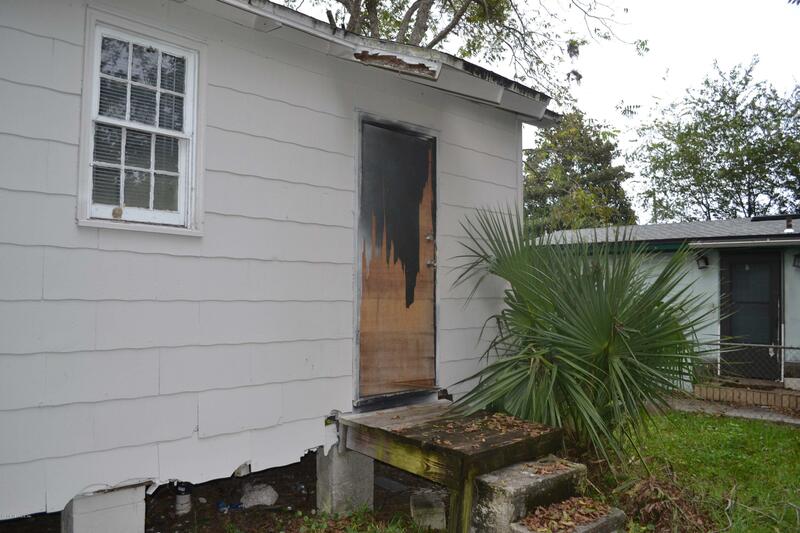 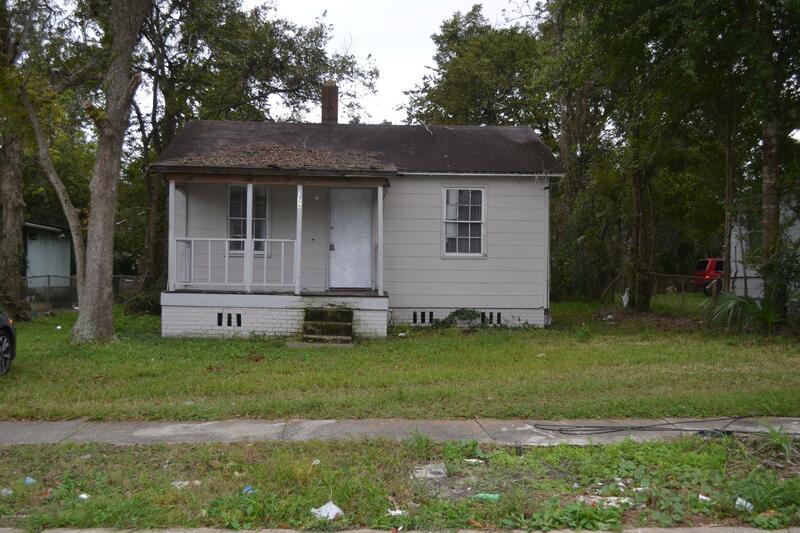 From MLK Jr Pkwy turn right on Moncrief Rd, turn right on Myrtle Ave N, turn right on W 32nd st.
1256 32nd St is a 598 (*estimated) square foot home with 2 bedrooms and 1 bathrooms located in Jacksonville FL, DUVAL County. 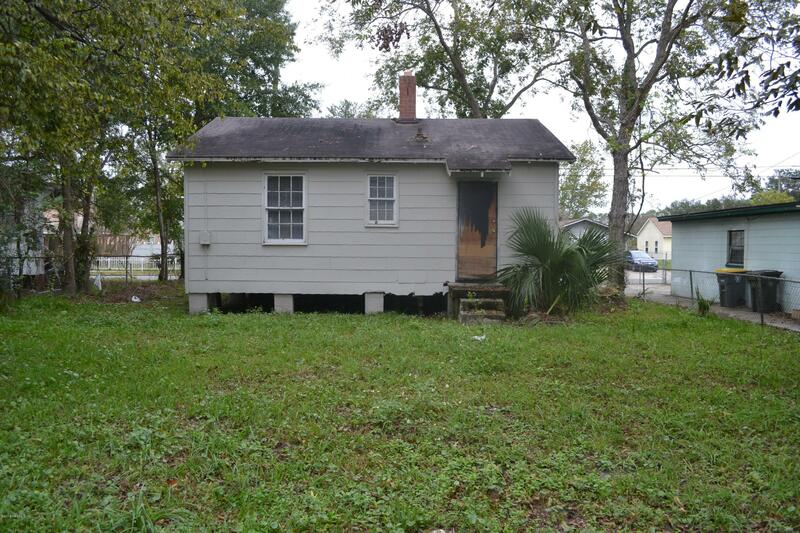 This property is listed for sale at $24,700 and is currently active and accepting offers.